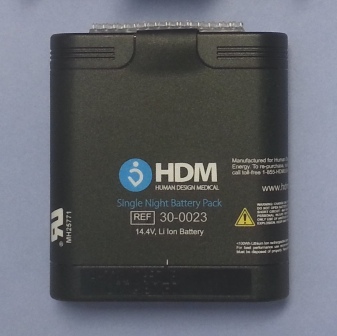 This is the replacement 14.4 volt lithium ion battery for the HDM Z1CPAP PowerShell module. These batteries are specifically designed for the Z1 CPAP with the PowerShell module and will not work with any other device. This is the battery only. You must already have the Z1 PowerShell module with the battery shuttle to use these batteries. 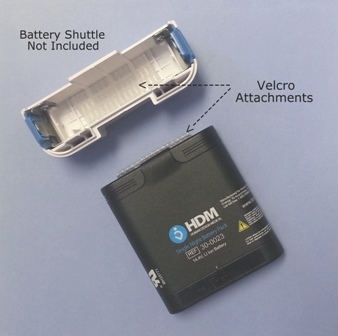 The batteries attach to the PowerShell battery shuttle with Velcro.